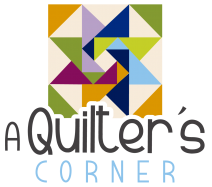 It’s your dedicated quilting time! Bring any quilting project, get started and complete them in a fun setting. Get tips and advice on finishing your project, figuring out the pattern, color choices and whatever else you might want some help with. The Corner Bee will meet once a week (aside from Holiday weeks) and will continue throughout the year. 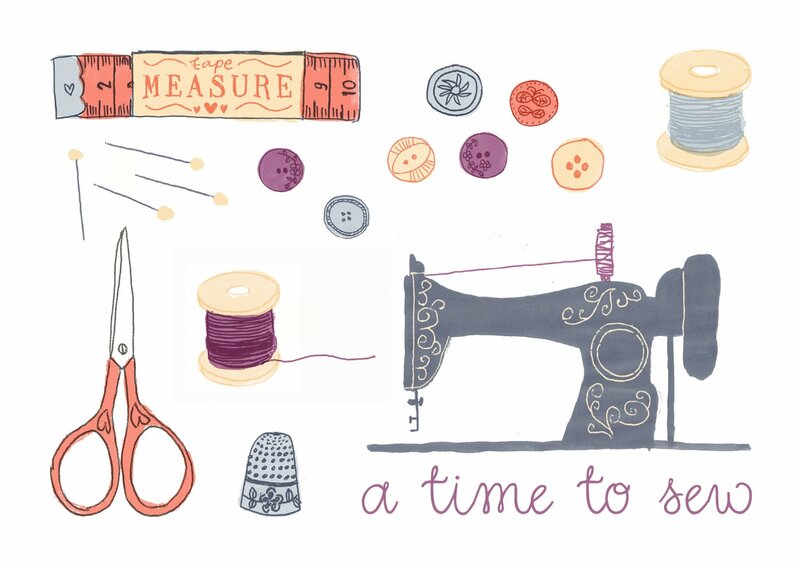 Mark your calendar to make sure you get some sewing time! Make use of the most beautiful new classrooms, ample cutting space, and easy access to fabrics, threads, supplies and expertise. Threads, rotary cutter, pins, rulers, etc. Required supplies and materials for project. Minimum enrollment is 3 students. Requirements: A project to sew. Sewing Machine (with manual, required sewing feet, cords, and foot pedal) Threads, rotary cutter, pins, rulers, etc. Required supplies and materials for project.